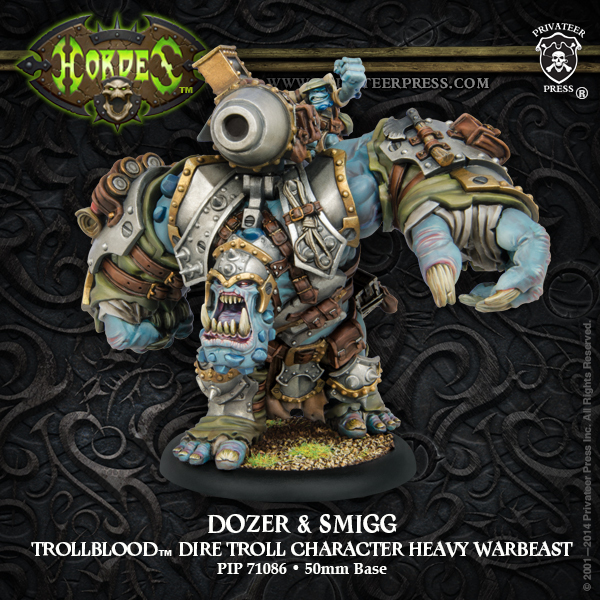 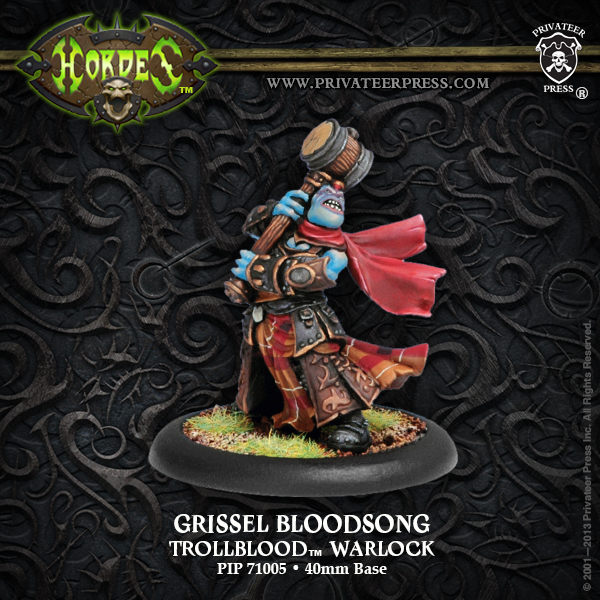 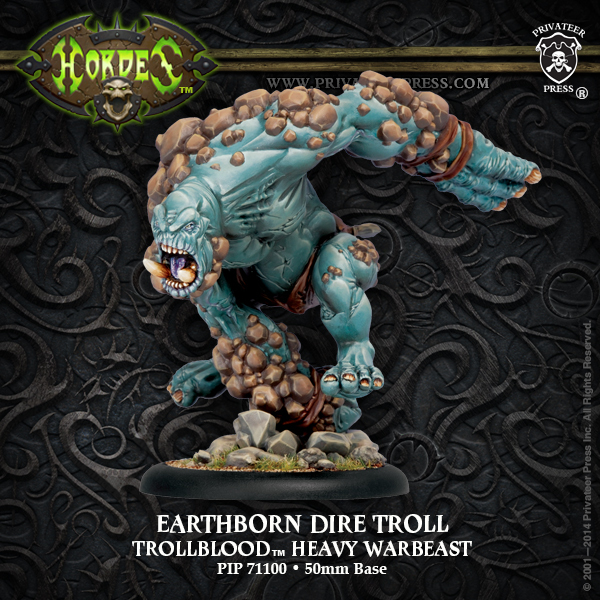 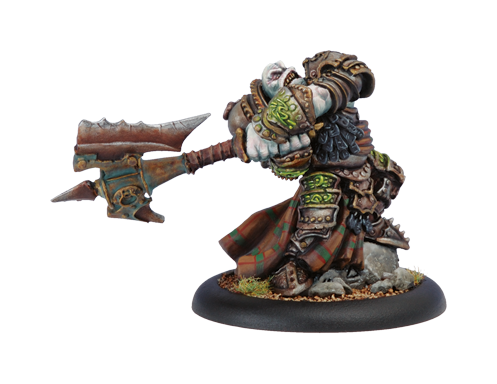 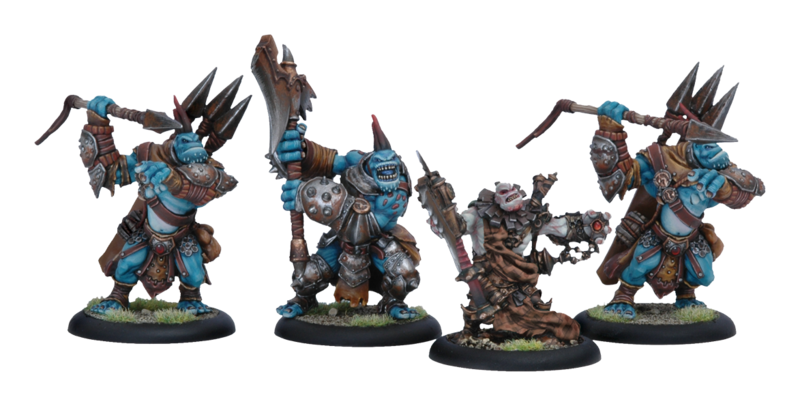 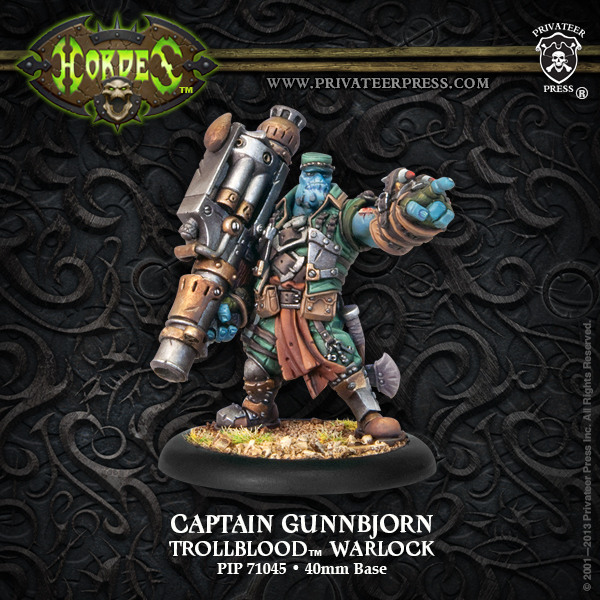 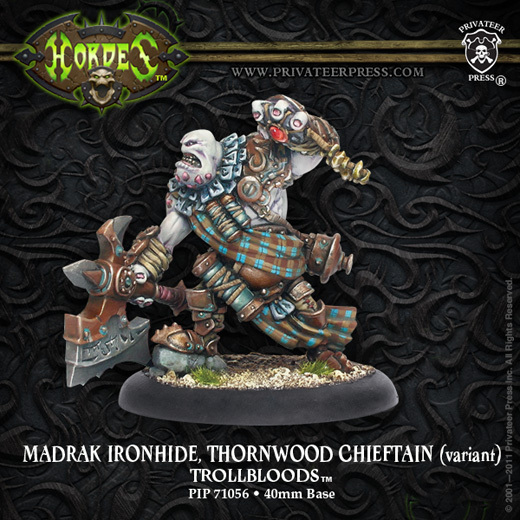 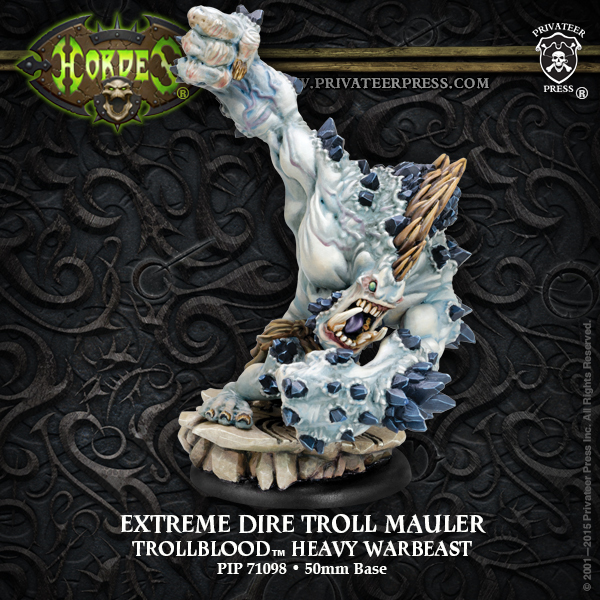 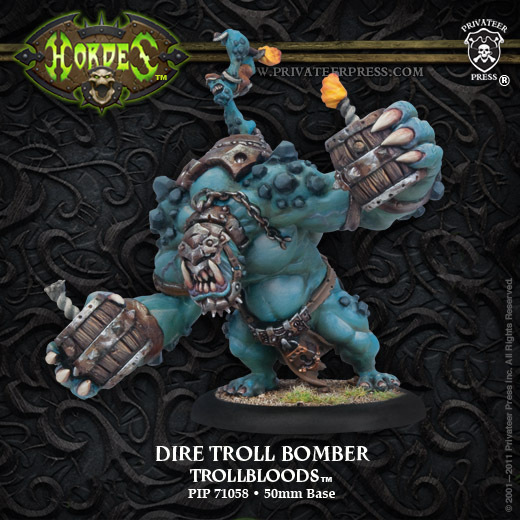 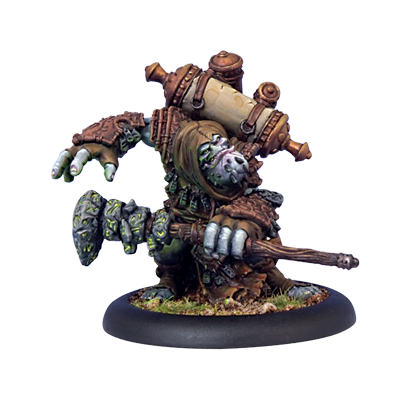 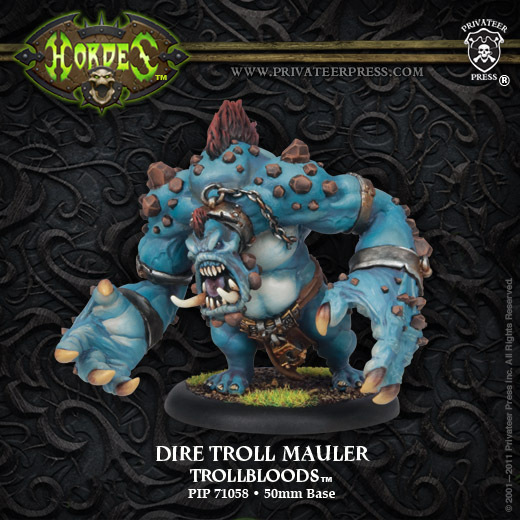 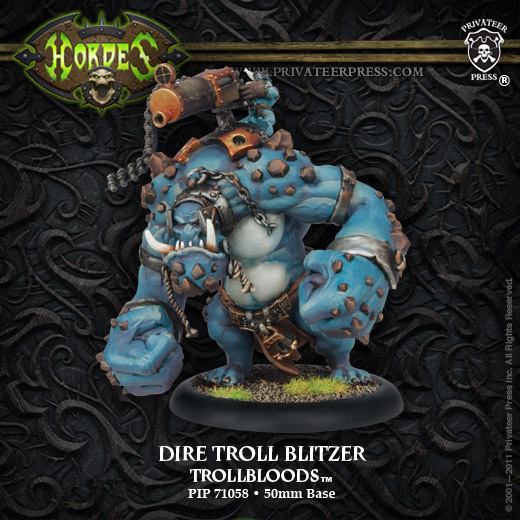 Trollbloods are well..trolls. 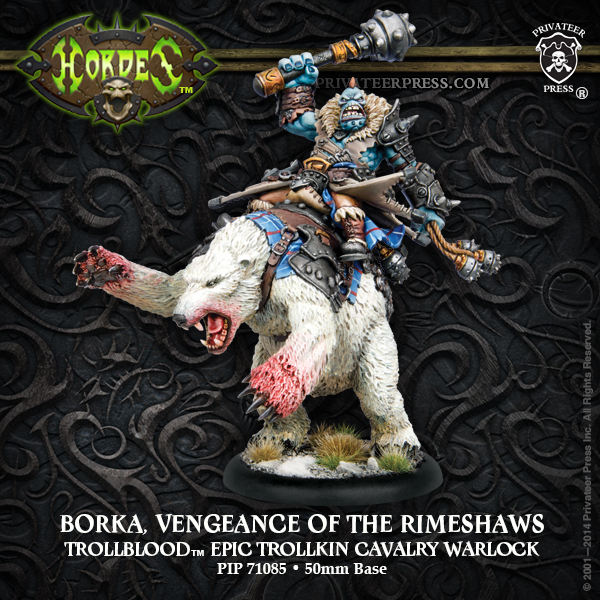 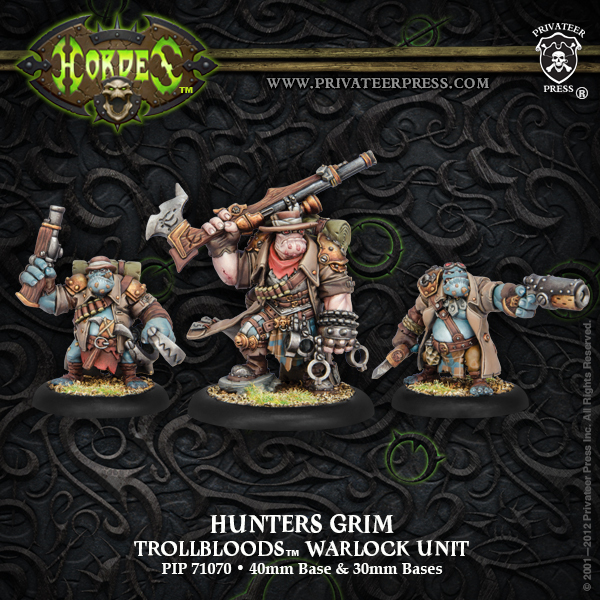 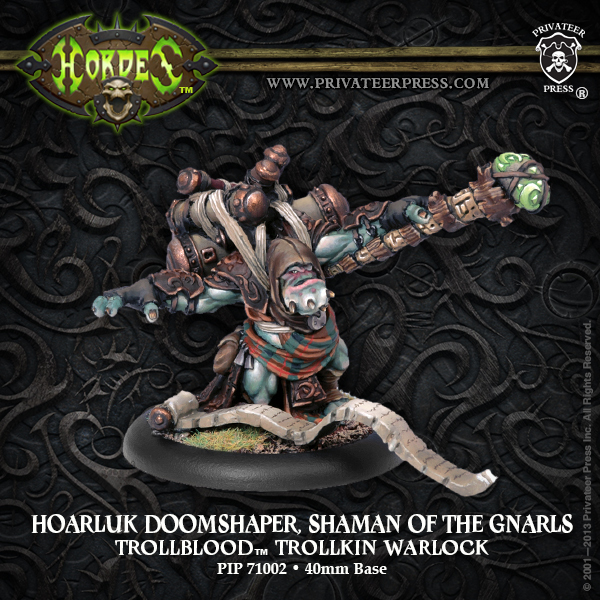 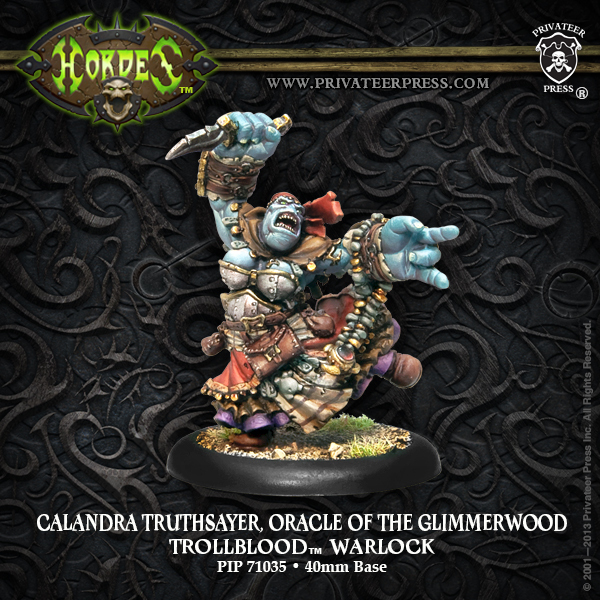 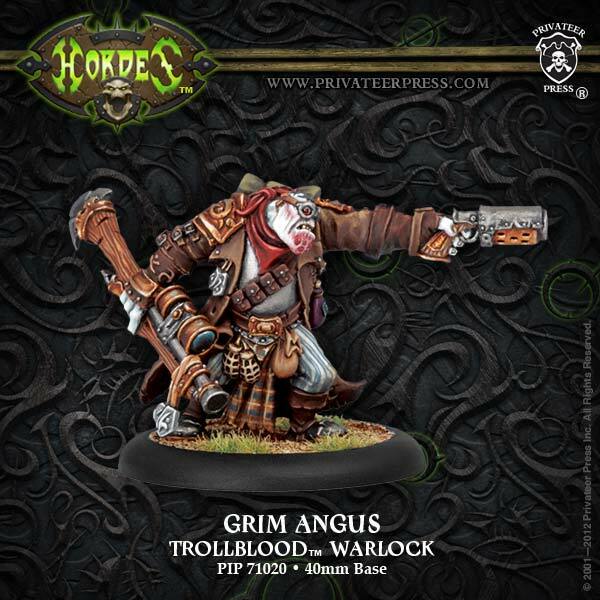 Dislodged from their ancestral homelands by human nations and invaders, they are finally taking a stand, using their shamanic powers to recruit full-blooded trolls and show how wrong their enemies have been to push them. 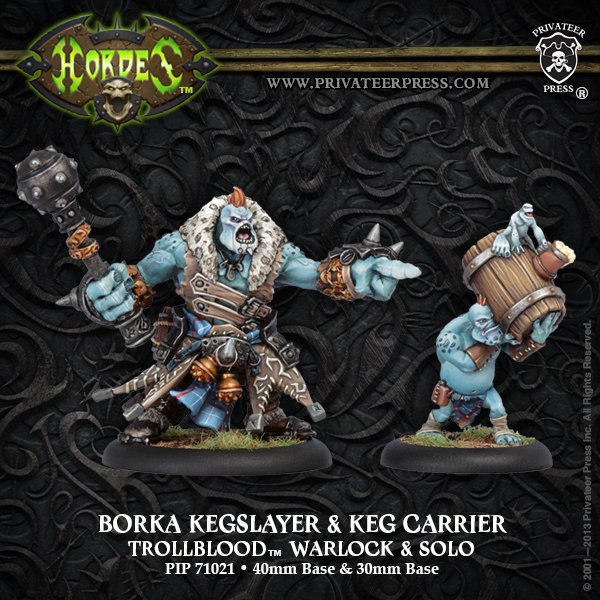 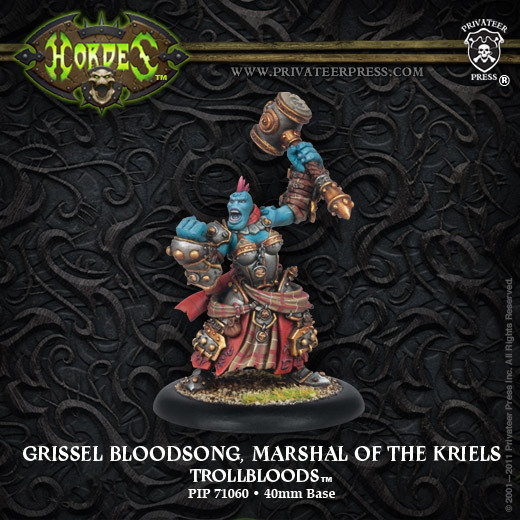 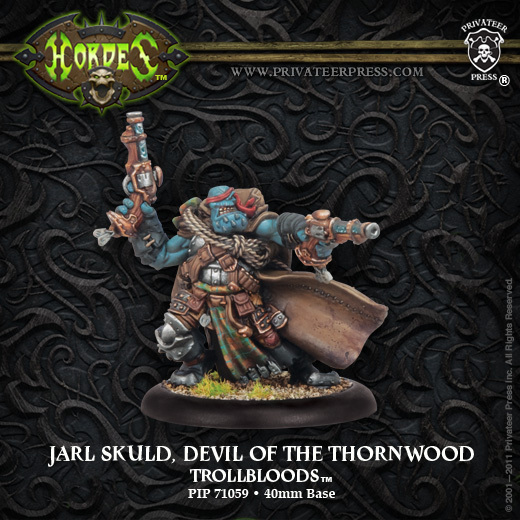 Synergies and brute force is what trolls are all about, if you like the idea that one of your trooper can receive so many boosts he kills an enemy warjack by himself then join the united Kriels!